David Evans points us to truly shocking collection of photographs he's assembled (PDF) depicting the fraudulent nature of the warming fraud perpetrated by many in the Western science establishment. They say the world is getting warmer, but the satellites say warming stopped in 2002. Global temperature is measured in tenths of a degree per century. So any little nudge is important. 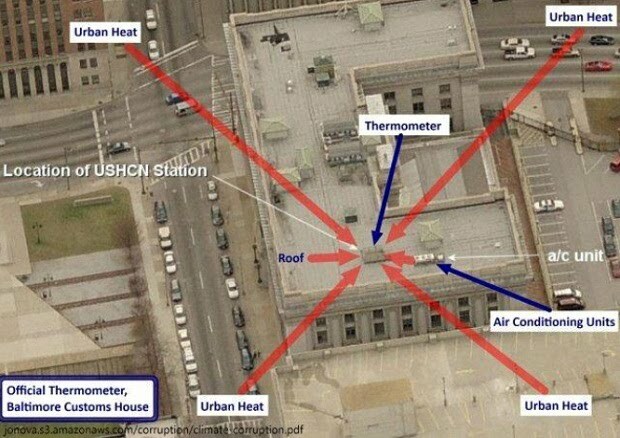 89% of official thermometers in the USA fail official siting requirements by being too close to an artificial heating source. 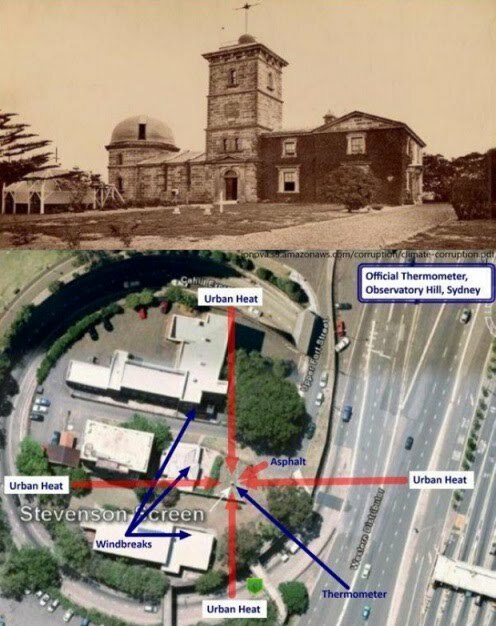 If they measure the “global temperature” like this, how else are they cheating? If a financial organization or drug company tried to pull this kind of deception they would get busted. 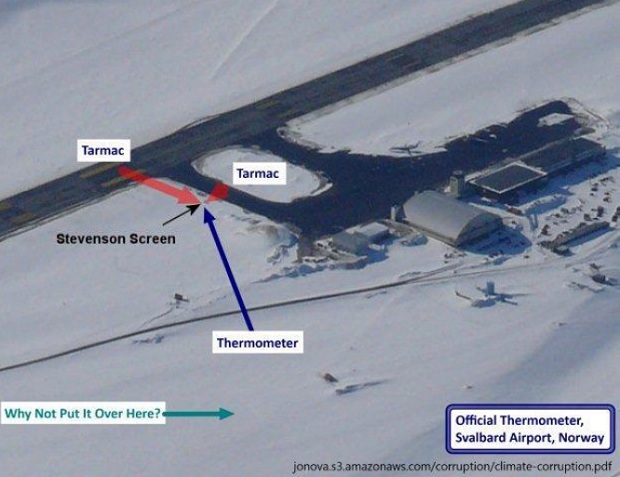 [Is this] 'Global warming' or 'Airport Warming'? Over 50% of official thermometers worldwide are at airports. 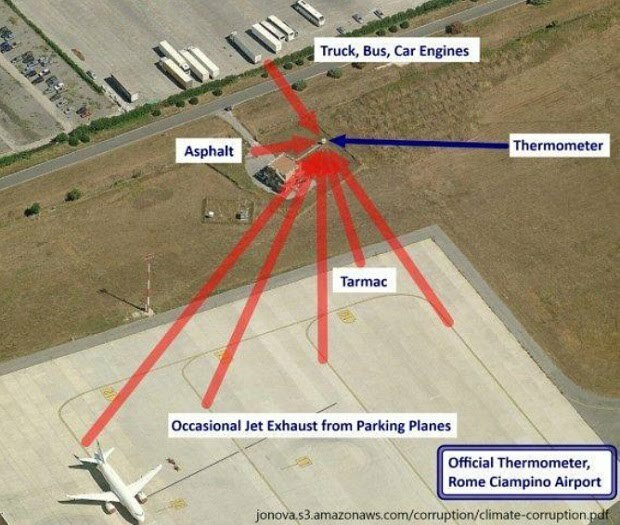 The tarmac is easily the warmest surface around, so that’s where they put the official thermometer. And don’t ignore the warming nudges from jet exhaust and steam de-icers. Official guidelines say a thermometer should be in a level open clearing, with ground cover typical of the region. So how about in the snow? They measure “global” warming like this? Gee, couldn’t they put the thermometer a little closer to the air conditioners? They are cheating. 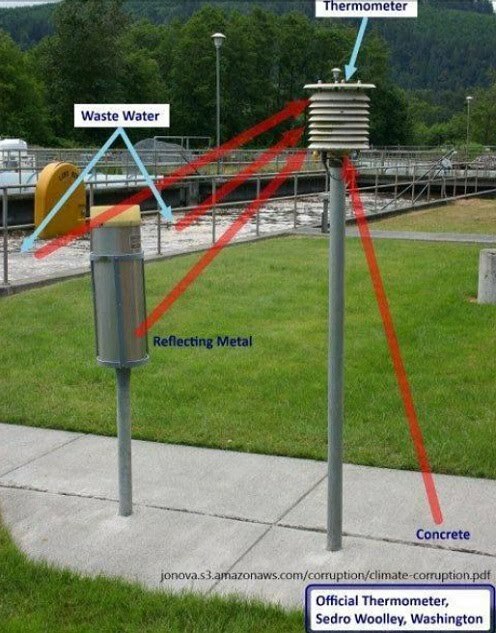 Why did we only find out that this was how they measured "global" warming because volunteers went out and photographed the official thermometers? The climate establishment is cheating, and the media are letting them get away with it. Where are the regulators and auditors? 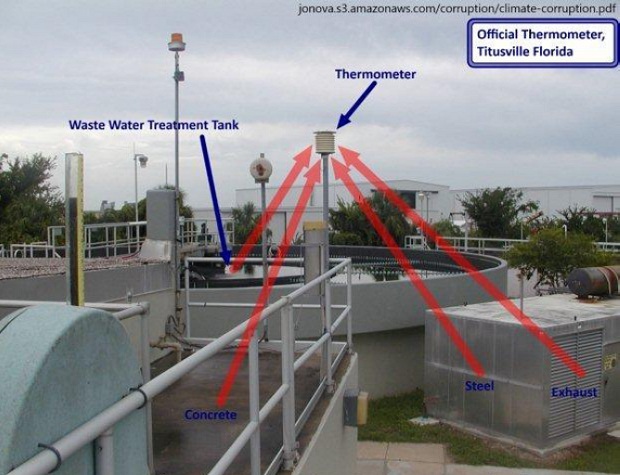 Why do they put the official thermometer near the warm waste water, and not out in a nearby field or clearing? And they call it “global” warming? NOAA gets over $4 billion of government funds each year, so money is not the problem. “Global” warming in action, 1874 to 2010. They measure temperatures at the globe’s warmest localities, not global temperatures. Global warming started before 1700, before trains, factories, cars, airplanes, etc. 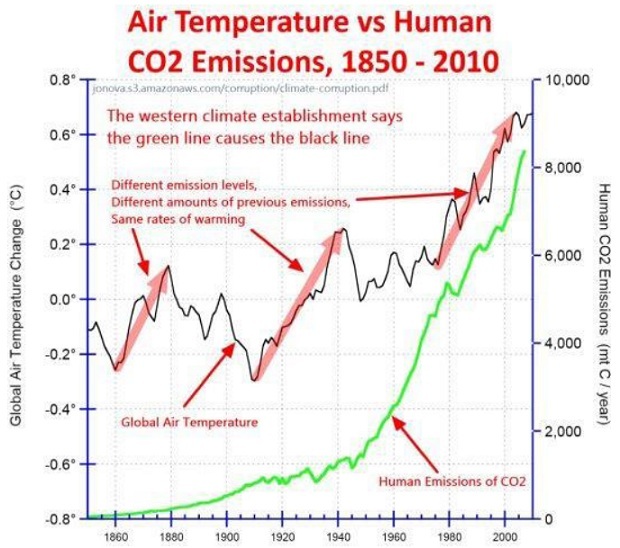 Human emissions of CO2 were negligible before 1850. So we cannot have started the global warming. How come they didn’t mention that? Human emissions of carbon dioxide don’t effect the rate of warming. 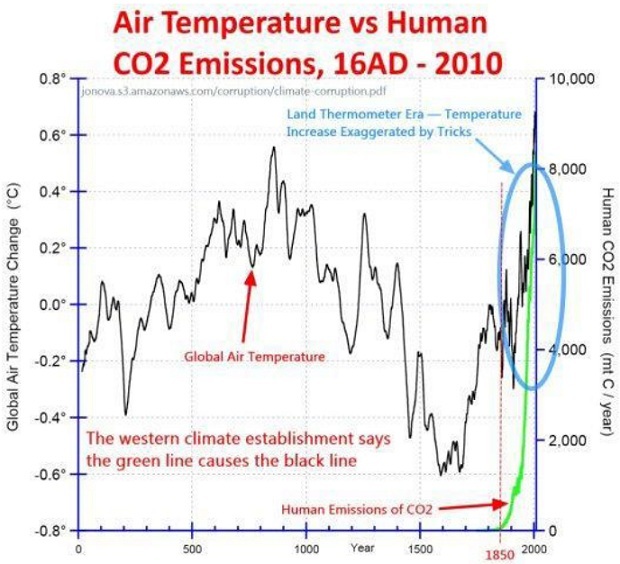 How come they never compare human emissions (the alleged cause) and temperature (the alleged effect)? Because there is hardly any relationship? I've been saying it for years. Global warming is another in a long series of bunko scams orchestrated by the United Nations in collaboration with corrupt businessmen and officials (remember "Oil for Food"?). This is simply more proof that we were right. Hat tip: Anthony Watts. Linked by: American Thinker. Thanks! 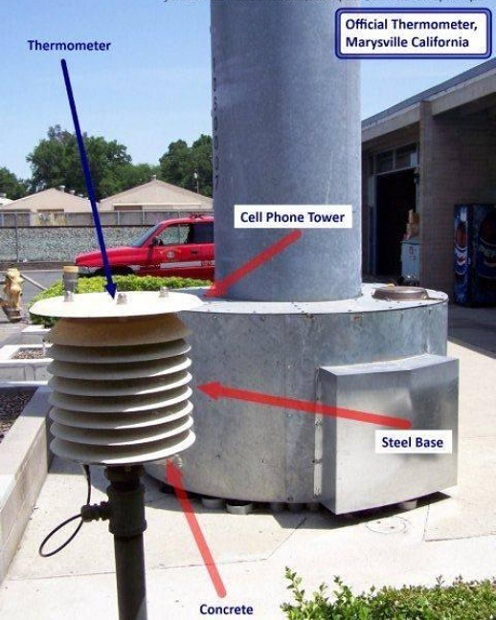 A quick look around the web, I find that there are 7000 temperature reporting stations. 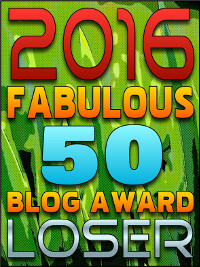 Now if 6500 stations read 70F. and 500 read an erroneous 75F the average would be .3 degrees too high. Those reporting station locations are not mistakes, it is intentional. The long version of the document (PDF) explains in more detail what's going on. Shocking, but somehow, not surprising. Shows the irresponsibility and negligence of these Temperature reporting stations, Strict rules and a regulator is required to monitor these reporting stations. 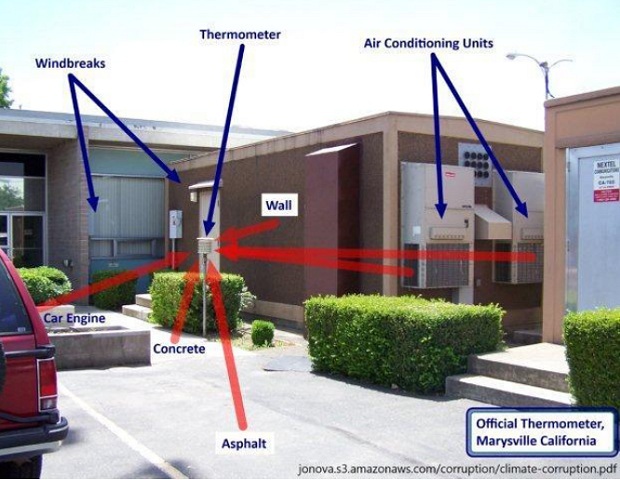 Jct: Thank you for elaborating on the ClimateGate fraud. 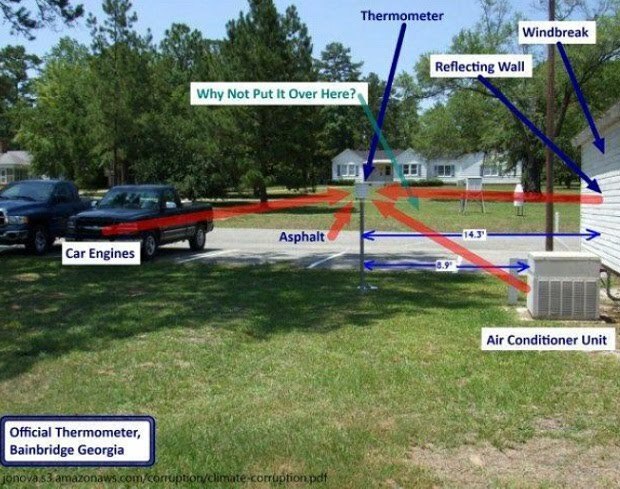 Anthony Watts was the organizing force behind the volunteer effort to survey and rate temperature recording stations with his Surfacestations project which has been going on since 2007. AW has the best blog for coverage of "climate science" with almost 60 million hits. I'm not an eco-nut, but have to ask this question because I don't think these photos show what you are trying to demonstrate. I get that the placement of these will skew the average temperature value higher, but that it will be uniformly higher over time. That is, it's not going to show global warming because these stations will always skew high. So this can only be part of the problem. What's the other part? 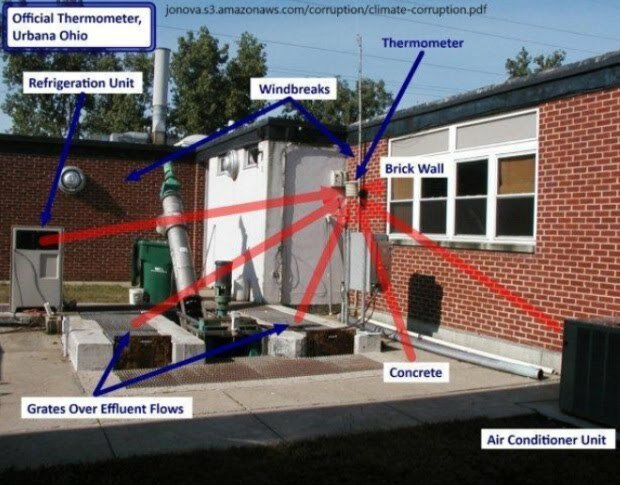 The sites show increased temperatures because the heat sources were added over time. At one time, the locations may have been fine but were never moved when things in the area changed. Even an amateur weather hobbyist knows better placement. Try out this youtube video from Youtube made by Peter a six grader who expose the fraud of the climate statitions. It turns out that you cannot average the Northern and Southern hemispheres, as they have very different temperature behaviors. Do windbreaks really have any temperature effect? I know it makes a difference for us humans in terms of getting our colder, but we generate heat, and sense when we are losing it, in part due to evaporation of perspiration. The thermometer won't change its temperature reading whether the air around it is still, or is moving, will it?